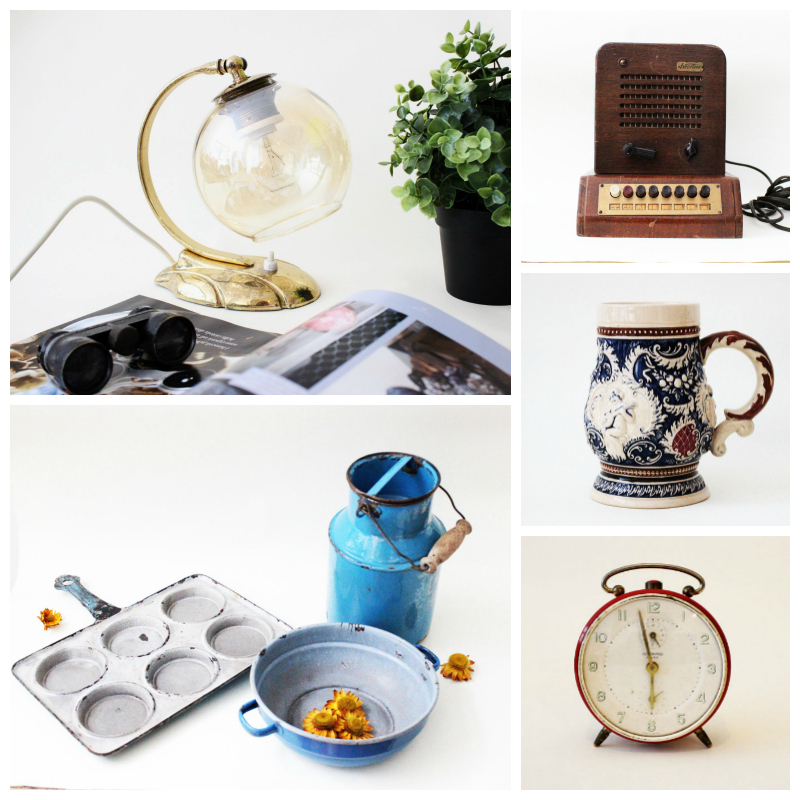 The Vintage Raisin takes you on a journey back in time with vintage treasure finds that are both useful and eye-catching, sure to delight fans of elegant Art Deco and cool retro pieces alike with their nostalgic charm of yesteryear. Ohhh ... treasures in the attic sounds great! There are several boxes with things from my granny I haven't had time to actually sort through, but maybe this spring, with a little help from Mom.